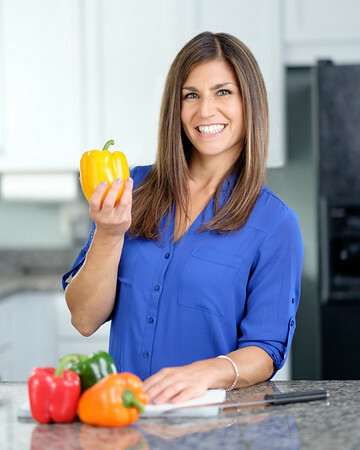 Looking for a quick protein-packed meal for a busy night? Well then, this broiled cod recipe is your new BFF! 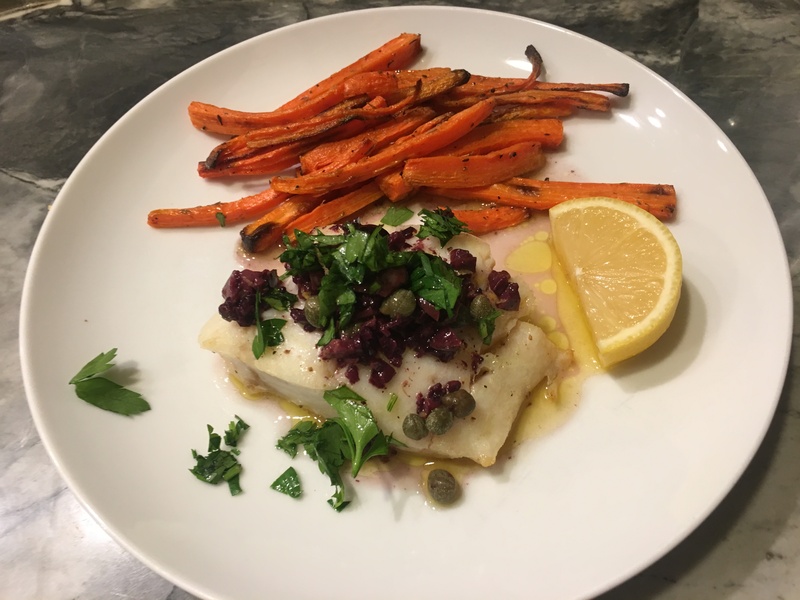 This flavorful fish is elevated by the addition of a quick simple sauce with stocked pantry ingredients. Packed full of protein and healthy fats, this dish satisfies everyone in the family. Fish is a great high-protein, low-calorie food choice. Depending on the type of fish, it is also a great source of omega-3 fats. However, not all fish are created equal when it comes to your health. In general, larger fish, those higher up on the food chain, contain higher levels of mercury and other environmental contaminants. Consuming these regularly has been linked to adverse health outcomes, such as muscle weakness, loss of peripheral vision, impaired speech, hearing, and walking to name a few. Pregnant and breastfeeding women, as well as children, should avoid the highest mercury-containing fish such as tuna, swordfish, and shark. The Food and Drug Administration (FDA) and Environmental Protection Agency (EPA) have a list of best choices of fish to eat each week and those to avoid. 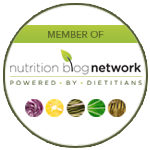 As part of a healthy diet, eat 2-3 servings from the best choices list or 1 serving from the good choices list. A serving is classified as 4 oz for adults and 2 oz for children. Choosing the right kind of fish can limit exposure to these harmful contaminants. Prepare the sauce first so you are ready to serve the dish when the fish comes out of the oven. If you are making any other sides prepare them now too. You can prep the fish and wait to throw it in the oven until you are almost ready to eat as it cooks quickly. 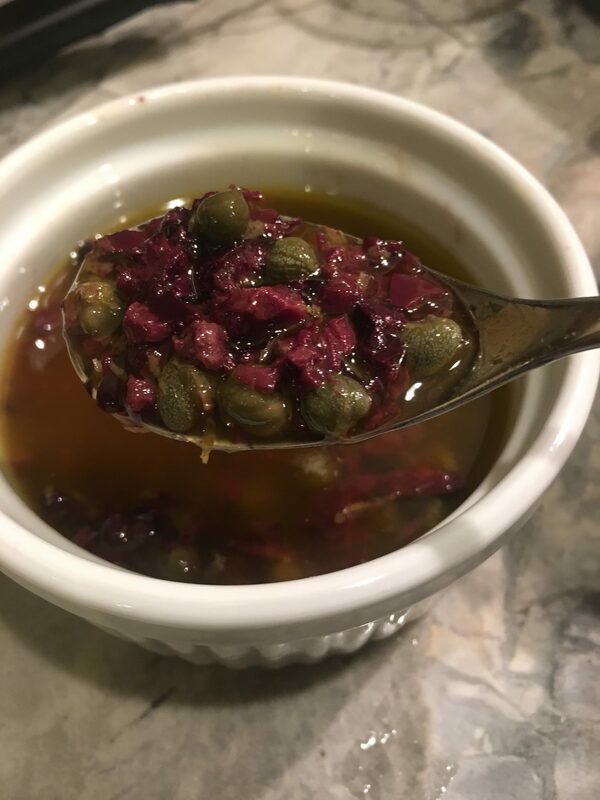 To prepare the sauce, you want to drain the briny liquid from the capers. 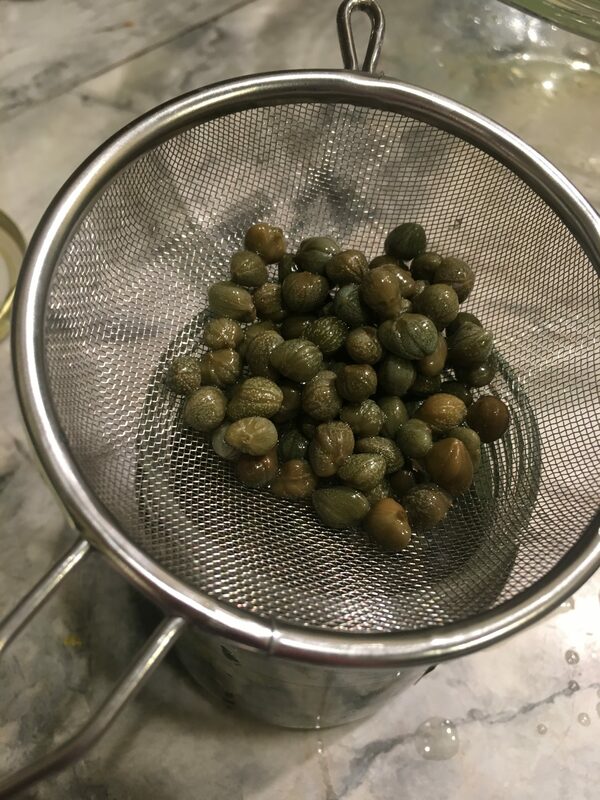 If you are salt sensitive, then give the capers a quick rinse. Chop the olives and throw them into the bowl with all the other ingredients. Mix thoroughly with a fork. To start, cut the fish or ask the seafood department to cut it for you into similar sized pieces. A serving is 4 oz or around the size of your palm. 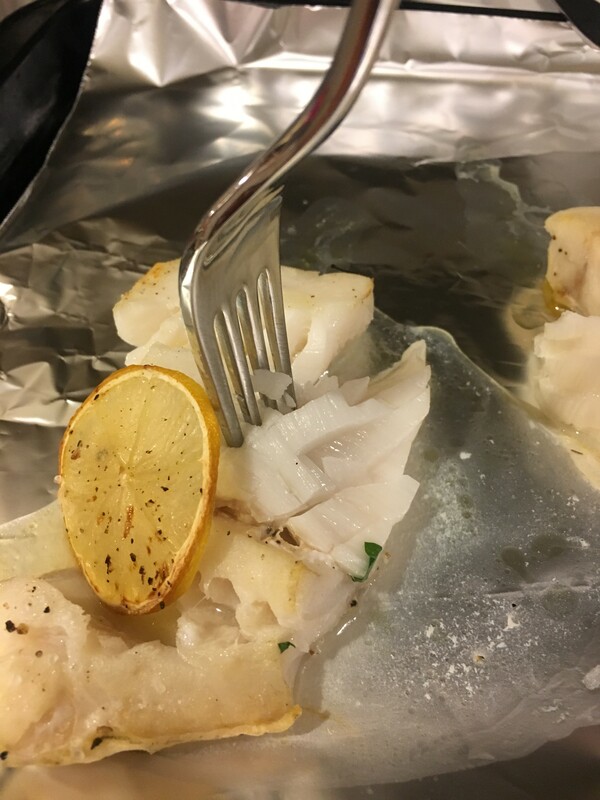 Place the fish on a foil-lined pan brushed with oil. Lightly salt and pepper the fish fillets and place a lemon slice on top of each piece. To avoid burning, place the pan in the middle rack of the oven, not at the top closest to the broiler. Pro tip: don’t use parchment paper on broil, as I quickly learned. It burns and will set off the smoke detector. The fish cooks quickly, approximately 10 minutes per inch of thickness, and when done, flakes easily with a fork. Once the cod is done, immediately top it with the sauce and chopped parsley. A side of crispy roasted carrots goes perfectly with this dish. Enjoy! This dish is full of healthy fats from the cod, the extra virgin olive oil, and the olives. The fats, along with the protein of the mild-flavored cod, will keep you satisfied long after the meal is over. Heat oven to broil setting. Slice one lemon into slices. Cut cod into 4 serving pieces of uniform size (~ 4 oz each) and lightly season with salt and pepper. 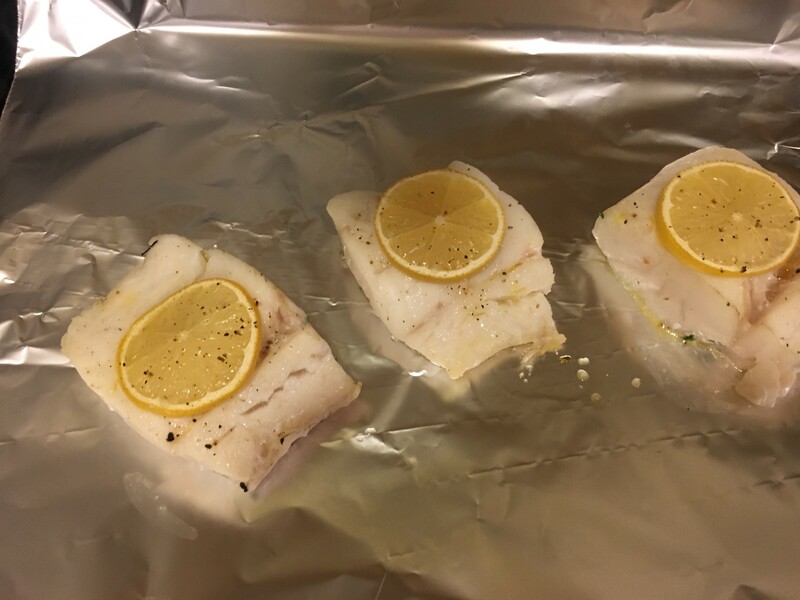 Place cod on foil lined baking sheet, top with 1 lemon slice, place in oven on middle rack. Bake for 10 minutes - until fish flakes easily with fork. Dice olives and add to bowl, along with capers and olive oil.